This unique home has so much to offer and is situated in the much sought after area of Pie Creek on a great 4702m2 gently sloping block. The distinctive A frame home has three good sized bedrooms, 2 bedrooms upstairs and one of which has its own private balcony and lovely views. The spacious kitchen boasting a good sized corner pantry adjoins open plan dining and lounge with a large wood heater so you can enjoy those cosy winter nights. 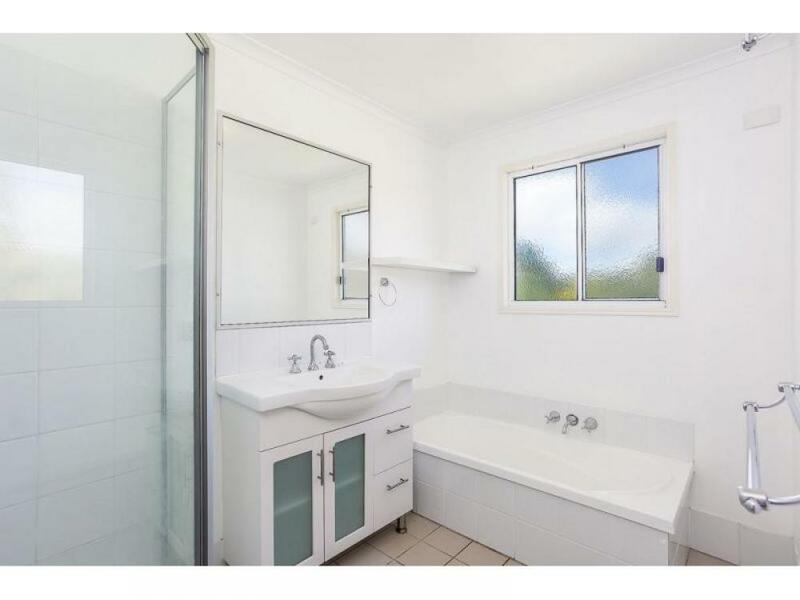 Having a modern bathroom, there is nothing to do here but move in. A wide wrap around deck will mean entertaining is easy. There is lots of garaging with a three bay shed and a separate 1 bay shed with power. Water is supplied by water tanks on both sheds plus a huge 10,000gal water tank on the house. For the gardener there are 2 raised garden beds, fruit trees and is fully fenced. Call today to arrange inspection.